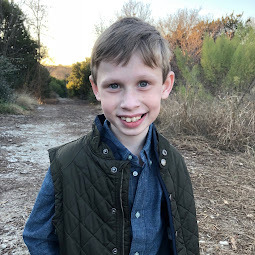 Bennett Brinson Gamel: Fighting Cystic Fibrosis: "...until there is a cure." I won't be able to find a cure for Bennett alone. 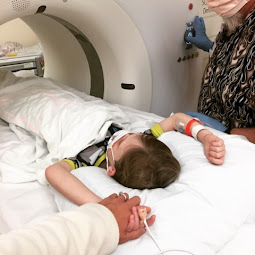 This is why it is so incredibly meaningful when a friend shares Bennett's video on Facebook, or when a friend retweets Bennett's story on Twitter, or wears our Bennett's Brigade t-shirt, or walks (even leads) a Great Strides Walk or gives a donation to the CF Foundation in honor of Bennett. 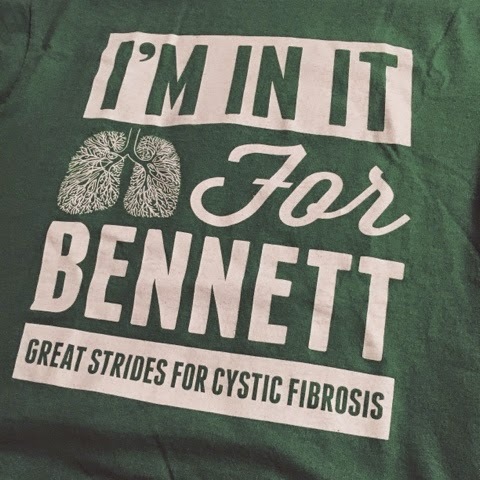 Just last night, my friend Jenny was on Facebook asking to purchase a Bennett's Brigade t-shirt for her son to wear at the St. Charles, Missouri Great Strides Walk. 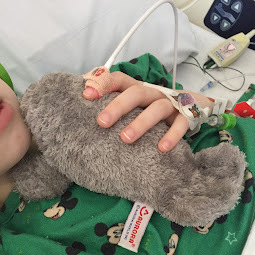 When I double-checked on the size t-shirt she had ordered for her little one, she explained that she was buying a size up for Alex to "last him a couple of years" because, she said, "we will do this until there is a cure." With those 9 little words, Jenny reminded me how I am not alone in this. Not now. Not later. 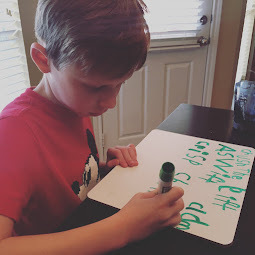 As Bennett's mama, I know I will do this year and after year. I will walk. I will ask for donations. I will share his story. But always lingers a little fear inside me: "Will this year be different? Will anybody come? Will anybody give? Will anybody care?" Each year, I fear I am alone in this. And yet, each year, I am gracefully shown: I am not. The Great Strides for a Cure for CF Walks that Bennett's Brigades participate in all around the country are about hope. 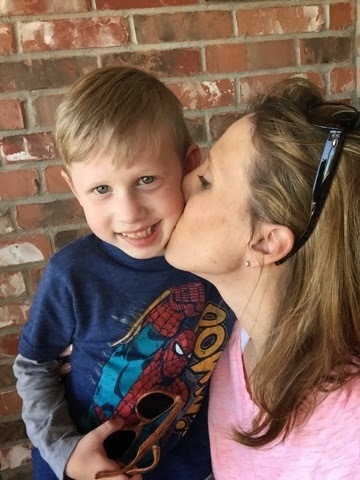 Our Walks are celebrations of the money raised, to date, for a cure - and celebrations of the support and love that surrounds Bennett as he fights this terrible disease. I am so touched that there are friends who I haven't seen in more than 15 years who are leading Walks in their areas, asking for participating and donations from their friends for my son. This weekend we have to finalize our order for our Bennett's Brigade tshirts. If you haven't already gotten one and want to, please email me at breckgamel at yahoo.com by Monday, 3/30. It's hard to believe Great Strides 2015 is here!! Thank you to the many of you who remind Brian and my family that we are not alone in our battle with Cystic Fibrosis and our efforts to find our son a cure. It is the consistent love and support that brings us hope in the midst of despair! We are so honored to have you join with us in this fight!! We're #InItForBennett! !